An epic new feature documentary about the illegal killing of sharks will go on general release this week. Sharkwater Extinction, from award-winning director Rob Stewart, is the story of one man’s mission to protect sharks from extinction and save the oceans before it’s too late. More than 150 million sharks are being killed every year in a multi-billion-dollar pirate fishing industry that supports the illegal shark fin trade. 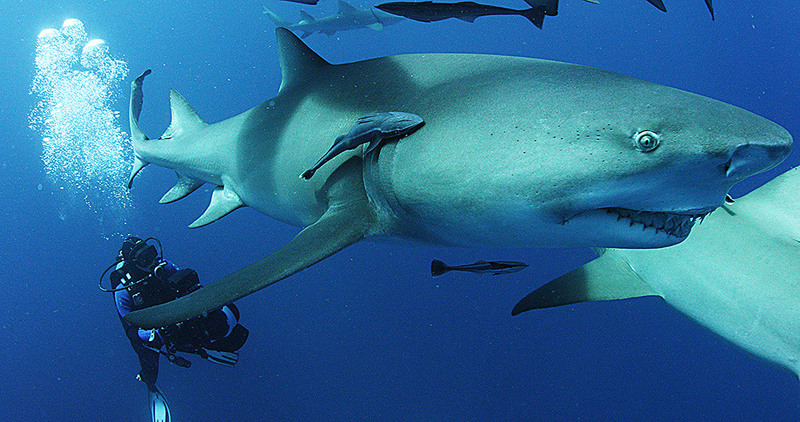 Shark finning is still rampant and endangered sharks are now being used to make products for human consumption. In his film. renowned activist Rob Stewart embarks on a thrilling but hazardous journey as he dives deep into oceans and travels across four continents to investigate the eye-watering scale of corruption and destruction. As the story unfolds, Rob exposes a shocking truth that is leading the oldest remaining predator to extinction. Sharkwater Extinction celebrated its World Premiere at the Toronto International Film Festival and has gone on to receive critical acclaim and multiple international awards. 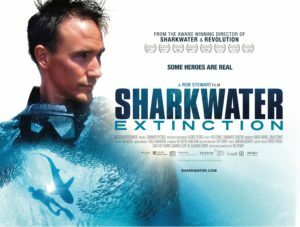 Sharkwater Extinction stands as Rob Stewart’s legacy as he was tragically killed in a diving accident, in the final stages of shooting the film in January 2017. His parents Brian and Sandy Stewart have dedicated themselves to completing the film which is now set for its UK release on 22 March 2019.